What if aging were optional? Regenerative Medicine is a revolutionary technology which uses OUR VERY OWN stem cells to repair degenerative conditions and signs of aging. We start out with millions of stem cells when we are born, but that number decreases as we get older, which makes it more difficult for our bodies to heal when we are injured. Regenerative Medicine allows us to harvest and process our stem cells to reintroduce them to different areas of the body where the stem cells are needed. There are numerous ways to obtain stem cells, but we prefer getting them from your own fat via liposuction since fat is rich in stem cells and people also like decreasing the amount of fat they have on their stomachs. Some conditions that I have specifically treated are: Carpal Tunnel Syndrome, Rheumatoid Arthritis, Back Pain, Neck Pain, Knee Pain, Ankle Pain, Foot Pain, Tendonitis, Sports Injuries, Failed Back Surgery, Fractures, Raynaud’s Disease, Sciatica, Hair Loss, Sexual Dysfunction, Neurological & Autoimmune Conditions and general Anti-Aging of the Skin. Individual results will vary and we cannot promise the extent of your results because this procedure depends on your own stem cell’s ability to repair and regenerate. However, ALL of our patients so far have reported a noticeable improvement with pain and their quality of life after the procedure. Contact our clinic at (858) 689-4990 for more information about Regenerative Medicine. 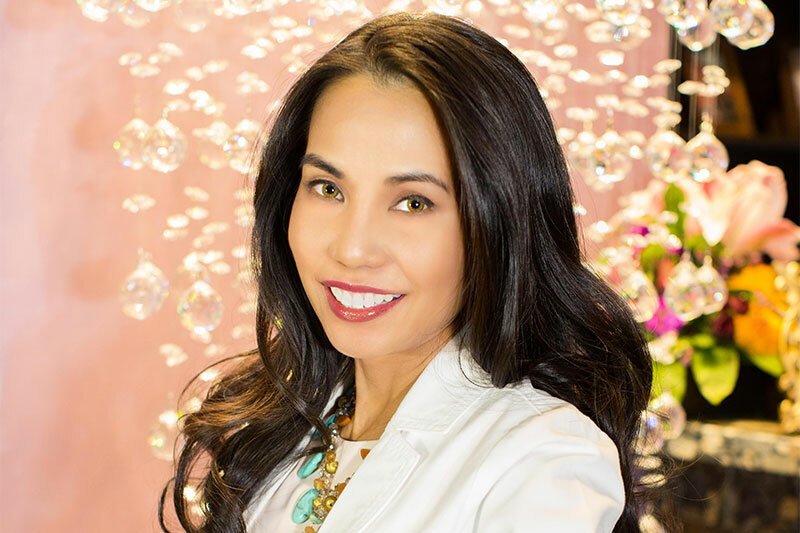 Dr. Tess Mauricio is a Board-Certified Dermatologist and a leader in Regenerative Medicine, training other doctors all over the world on the latest anti-aging techniques. She is a graduate from Stanford University School of Medicine and is the founder of M Beauty Clinic by Dr. Tess. She currently has three clinics: Miramar, Eastlake, and Beverly Hills. 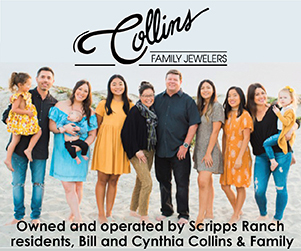 Dr. Tess grew up in San Diego and is a long time Scripps Ranch resident. 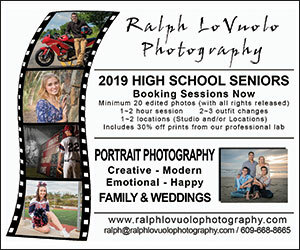 Scripps Ranch News copyright 2019 © by Seacoast Media Lab, LLC, San Diego, CA, USA. All rights reserved.